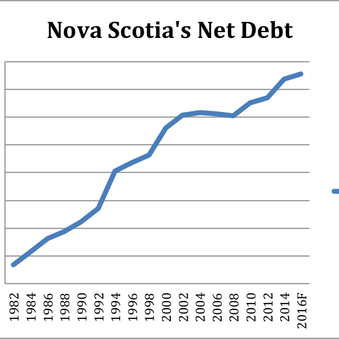 Atlantic Canada doesn't have a revenue problem. It has a spending problem. 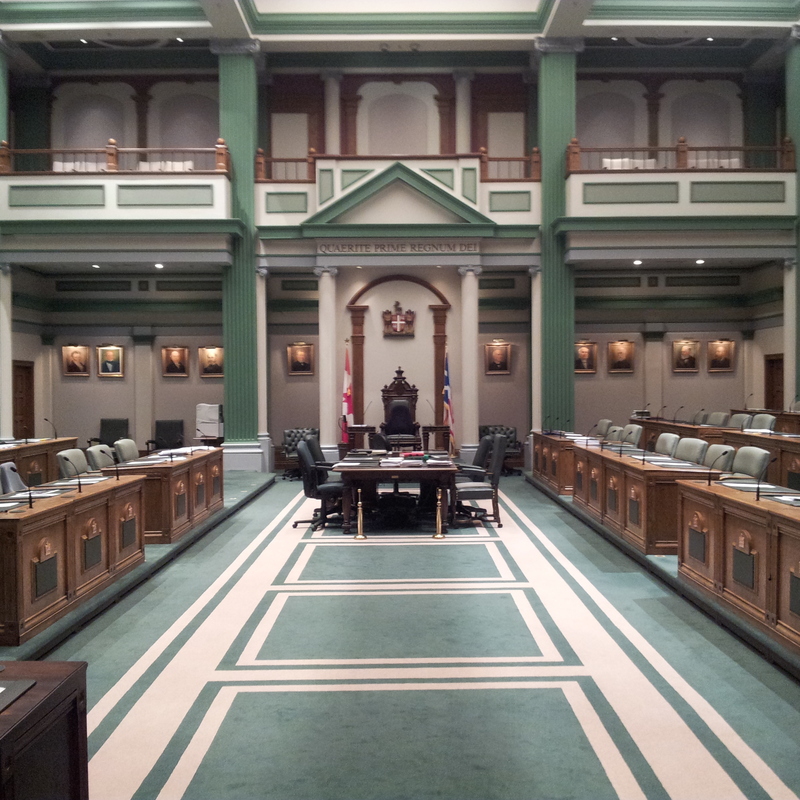 AIMS is an independent voice for sound public policy in Atlantic Canada. The Institute conducts research on many areas of public policy. This website catalogues several examples of our work on fiscal issues and public finance. Please sign the petition below to stay in touch with us. Scroll down to read our work on fiscal issues in the region.